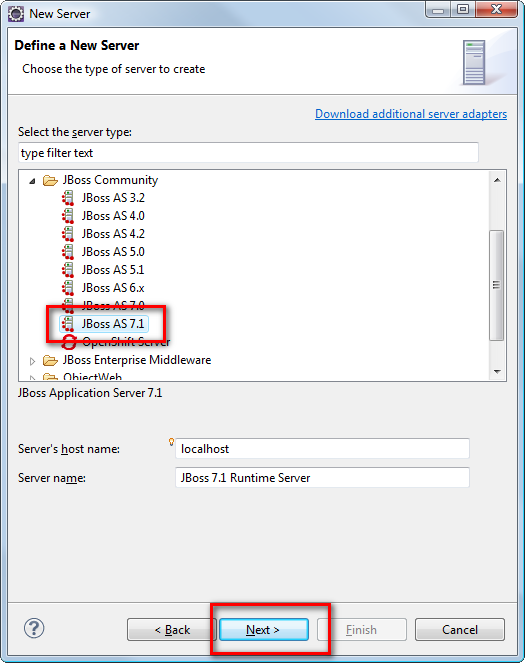 How to use and configure JBoss AS 7 on Windows Vista? Hi there! 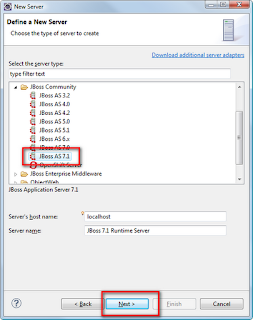 in this post i wanna share with you some of the new features of JBoss 7. 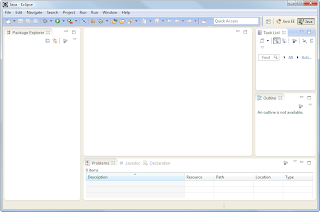 Our company works since years with JBoss (Versions 5, 6 and going to upgrade to 7) As a client developer i didn't have much chance to explore and understand JBoss in deep and details. 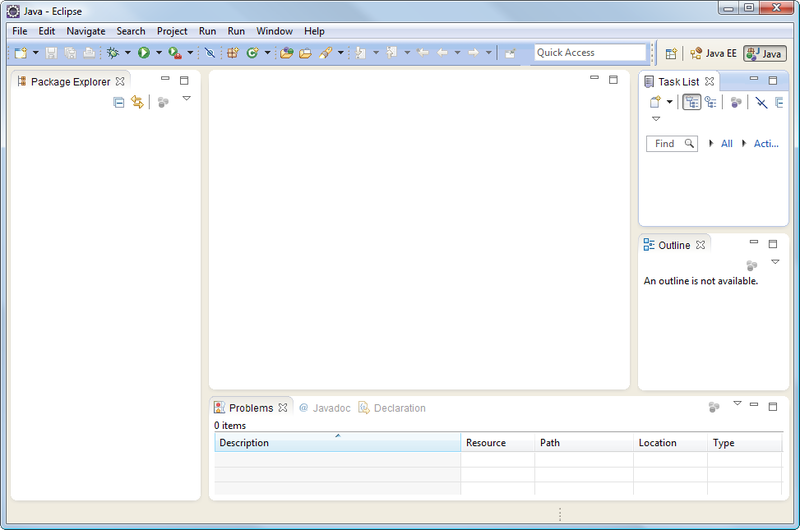 That's the reason i am diving into the JBoss world extending my know-how a little bit. The books i read are all heavy weights. So i tried to extract the essence of it, making it easy for you and me to get started with and to have a source to look for, when trying to do more specific things with. I will not show or discuss to many architectual designs in deep and things like that. If you are looking for architectual designs in deep, i recommend the book from Francesco Marchioni called: JBoss AS7 Configuration, Deployment and Administration. 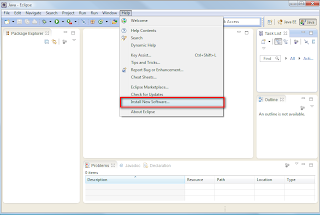 In this first post, we will see how to install JBoss 7 on windows vista and how to install the JBoss tools with Eclipse as an IDE. 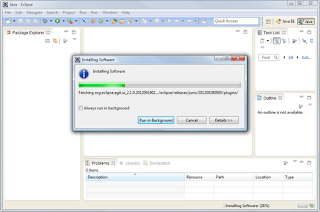 Getting started: Installing the environment. We will do it, step by step don't worry. 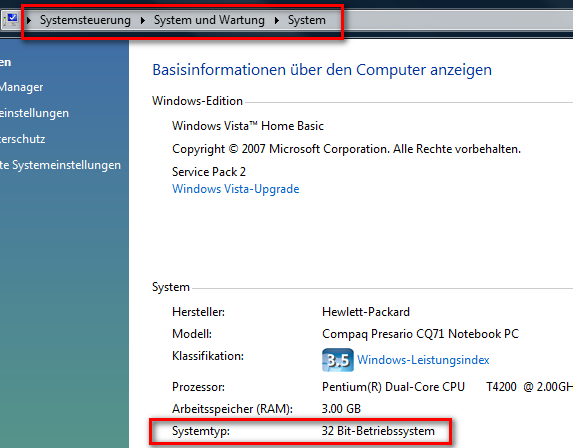 you'll need to install an IDE. 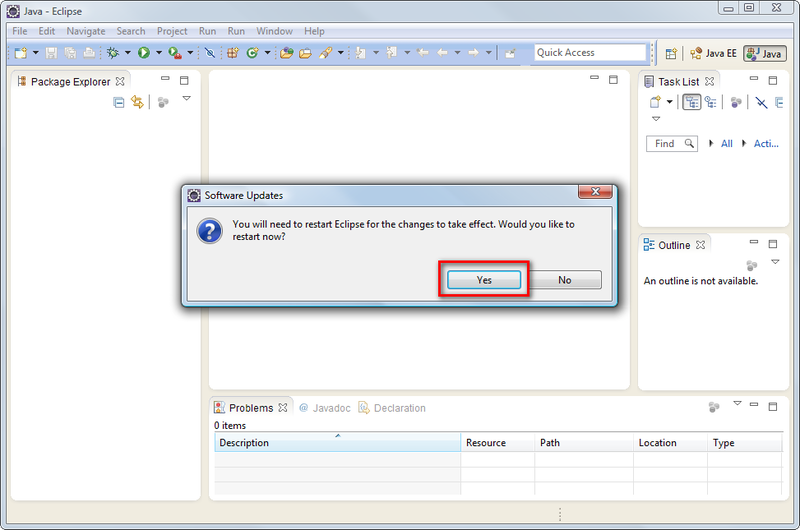 In this case eclipse is the best for me. 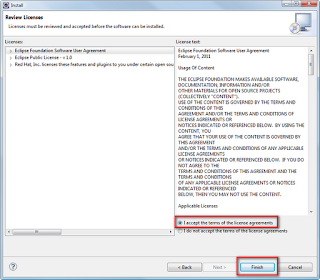 Attention: As soon as you double click the installer, make sure you define an installation path that do not contain empty spaces. 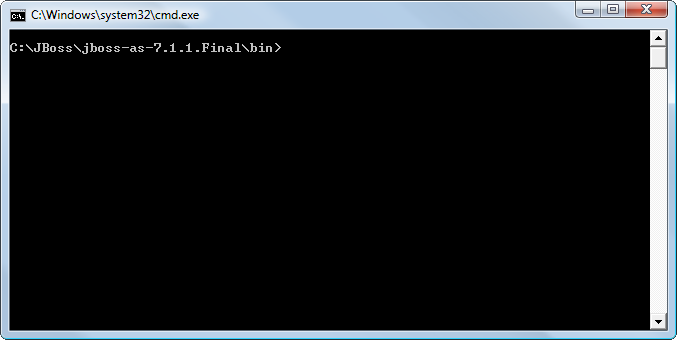 Usually windows will propose you to isnstall the JDK in C:\Program Files. 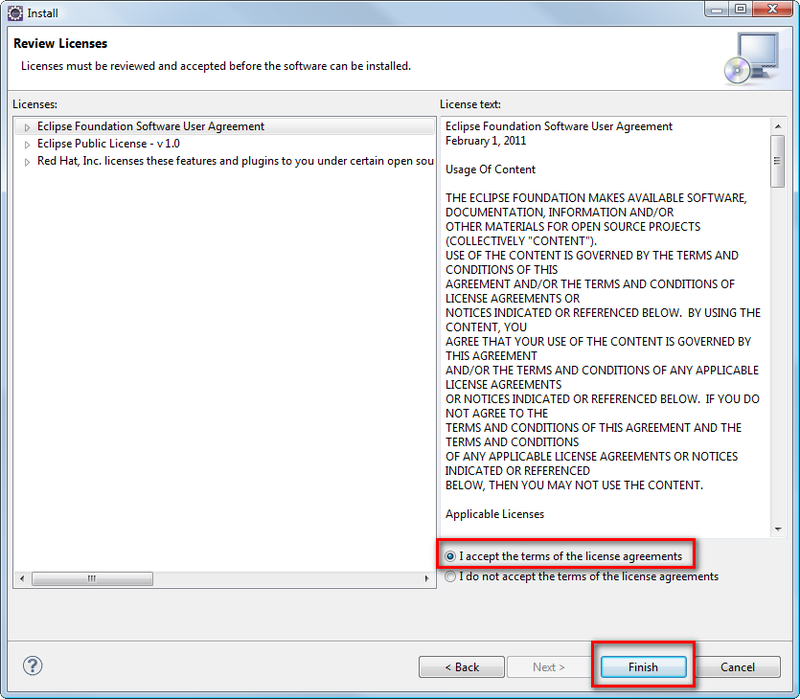 This leads to some issues when you are referencing the core libraries. 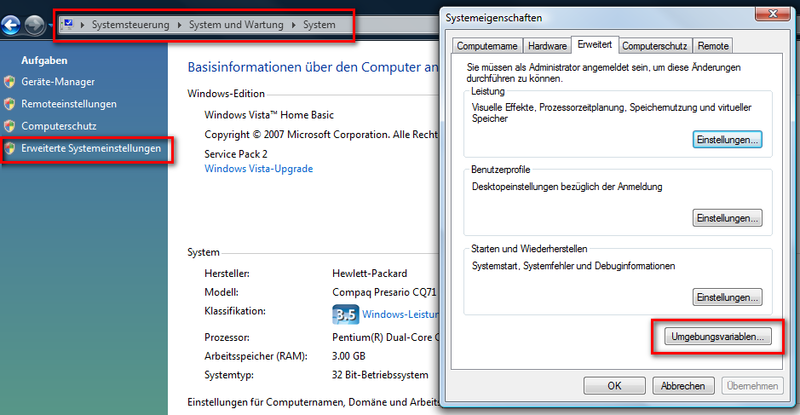 A better installation path would be C:\Software\Java or even simplier and better C:\Java. 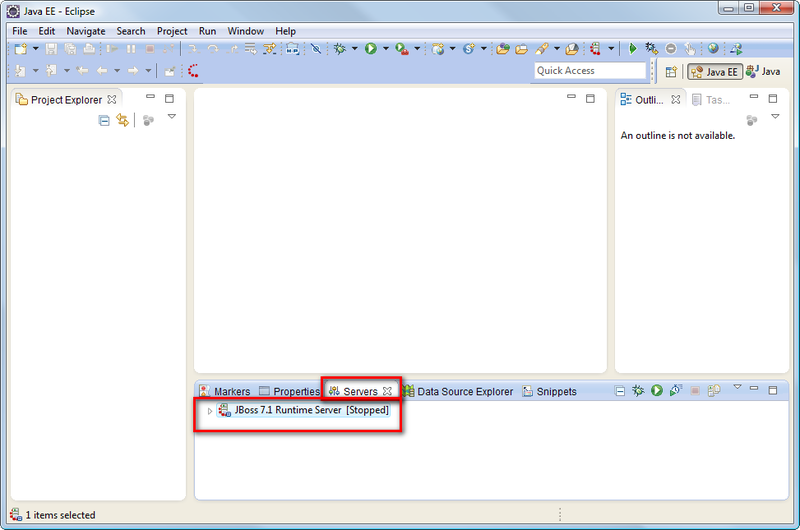 You PC knows yet where the JDK is located and we are ready to go to the next step. 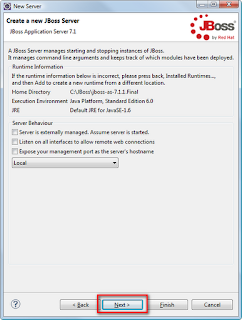 go to: JBoss AS 7 and download JBoss for free. 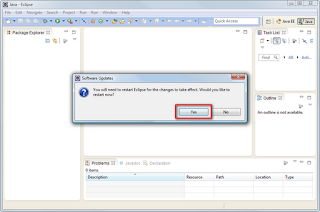 I will take the version jboss-as-7.1.1.Final.zip. Then type the new command standalone.bat and press enter in the cmd prompt. 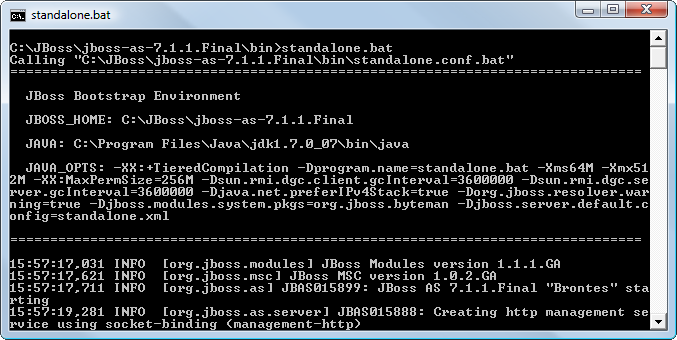 This is the equivalent run.bat command in the older versions of JBoss. 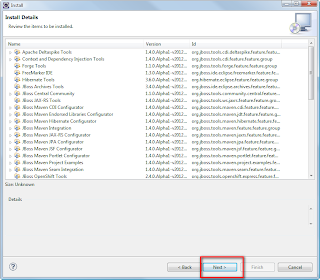 Per default JBoss will start with the default configurations like 64MB of heap as a minimum and 512MB as a maximum. Don't worry about it now. 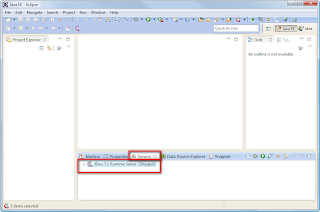 We will see how to change this later on this example. 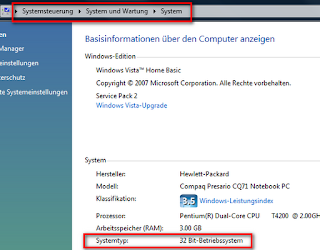 Open a browser of your choice now and type: http://localhost:8080 in it and hit enter. 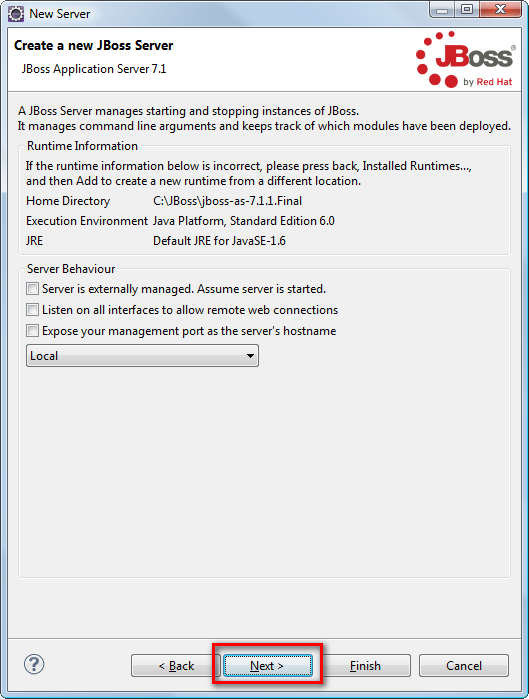 (that's the address of your installed JBoss server) you should see now the welcome page of JBoss AS7. Note: I don't know why, but if you type the server's address (http://localhost:8080) in Firefox for example and if you get an error like: This address is not valid or any other error. 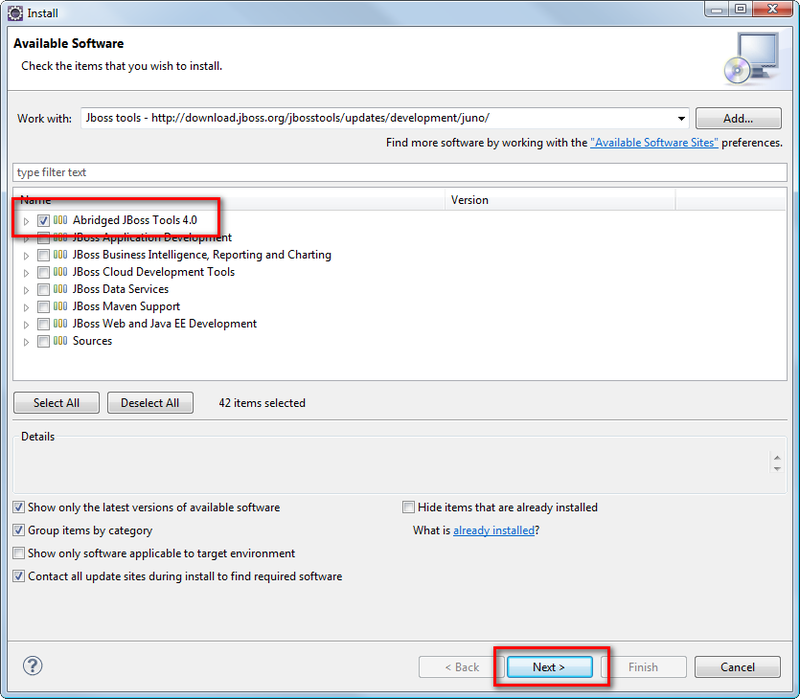 Close the tab and open a new tab and try it again first, before searching for installation errors. 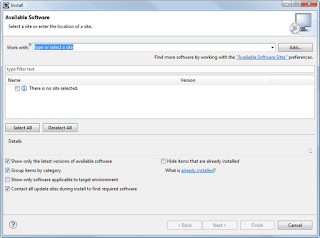 Try it on another browser as well. In my case, typing the server's address in firefox leads to an error. In Chrome it works just fine. After closing and opening a new tab in firebox it just works fine as well. So we are done with the installation. 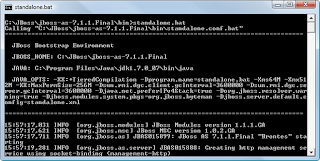 Lets explore the new features from JBoss AS 7 from the command line before installing our IDE. 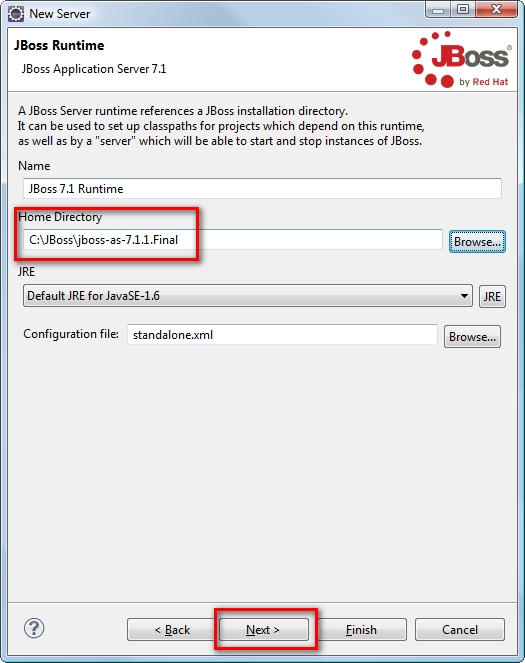 locate the bin folder in your JBOSS_HOME (in my case it is C:\JBoss\jboss-as-7.1.1.Final\bin) and doble click the command jboss-cli.bat. 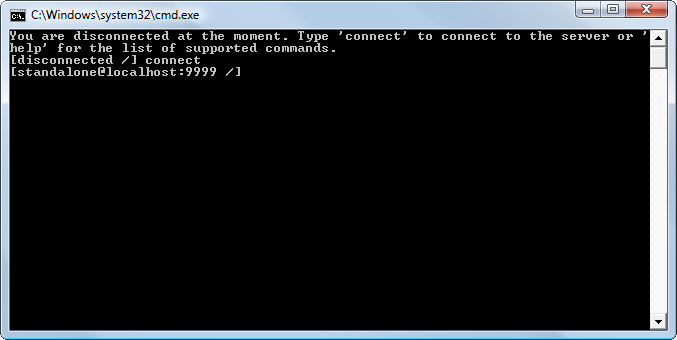 you'll get a cmd-prompt like that bellow. 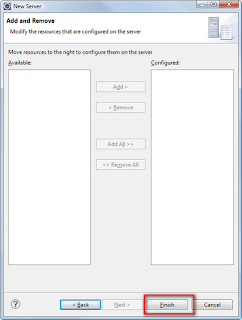 type the command connect to connect to you running Jboss-Server. This shell (command-prompt) is very smart and is able to autocomplete commands by hiting the key Tab when typing the first letters of a command. 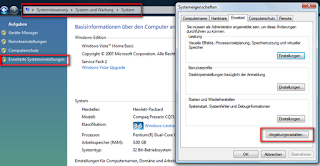 If you type for example the letter "s" and hit tab the shell will propose the command shutdown. That's very nice and confortable. 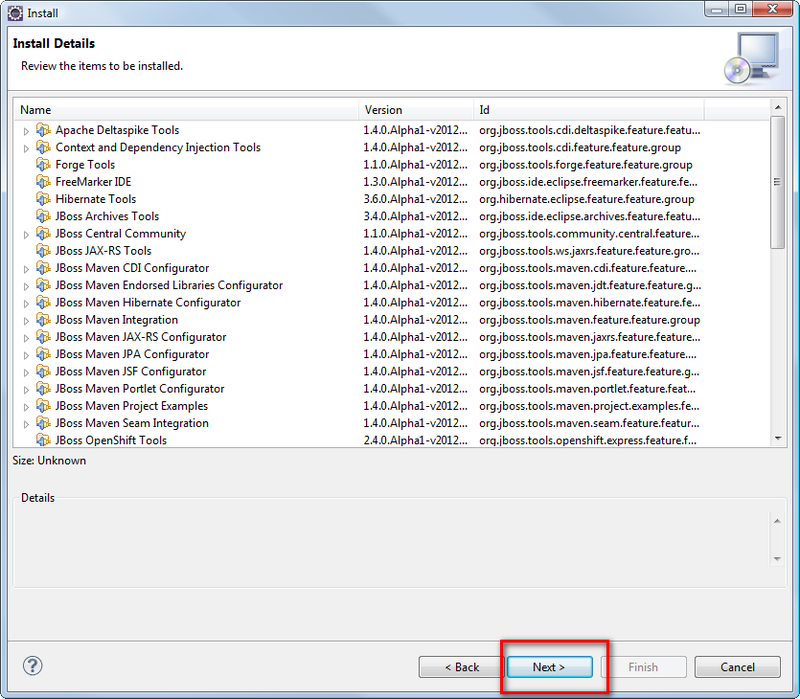 How can i stop JBoss? 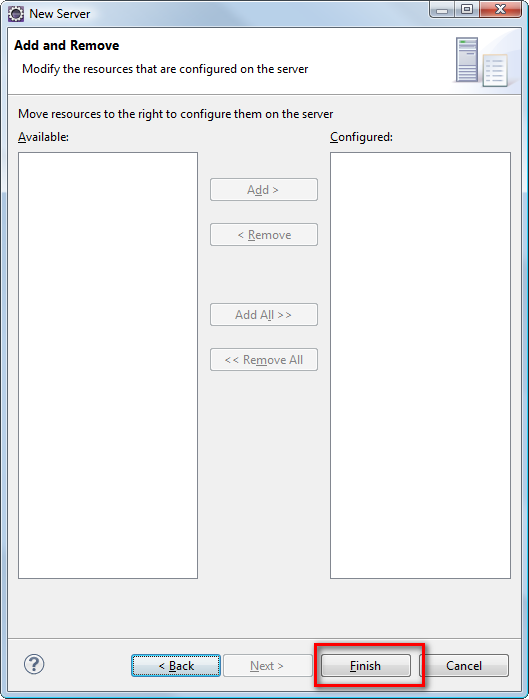 To stop a running jboss server you can either type Ctrl+C or you can type the command :shutdown to issue an immediate stop. 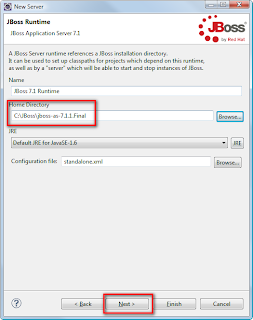 How to stop Jboss over a script file? 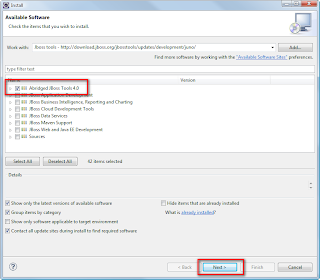 How to stop a remote JBoss? 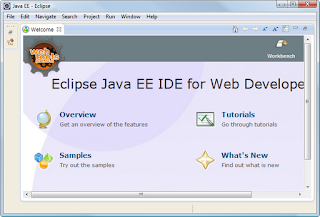 Eclipse is currently an IDE that supports the most features for JBoss. It has a lot of useful plugins and extentions, it is also Java based and full compatible. 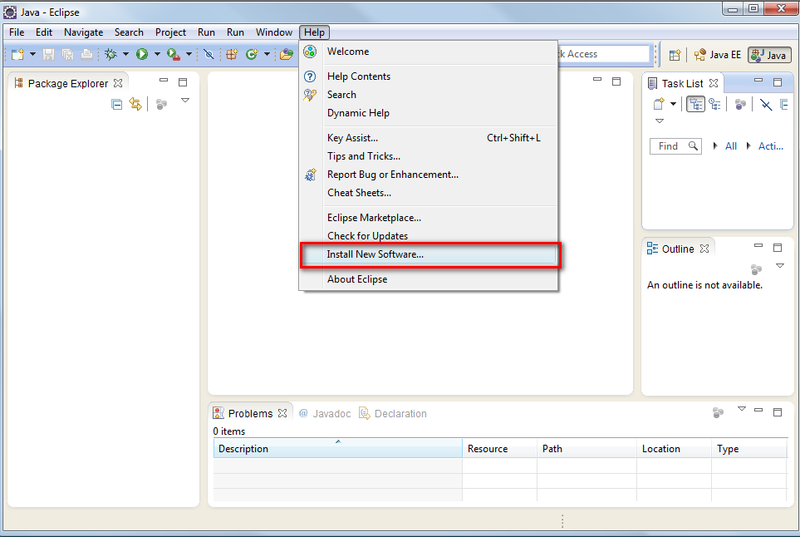 go to: Eclipse here we will download the latest enterprise editon available. 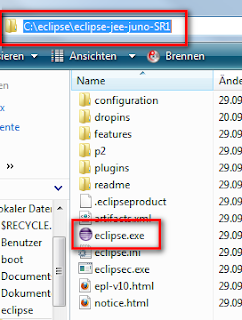 Unzip the donwload eclipse file like Jboss in a directory of your choice. 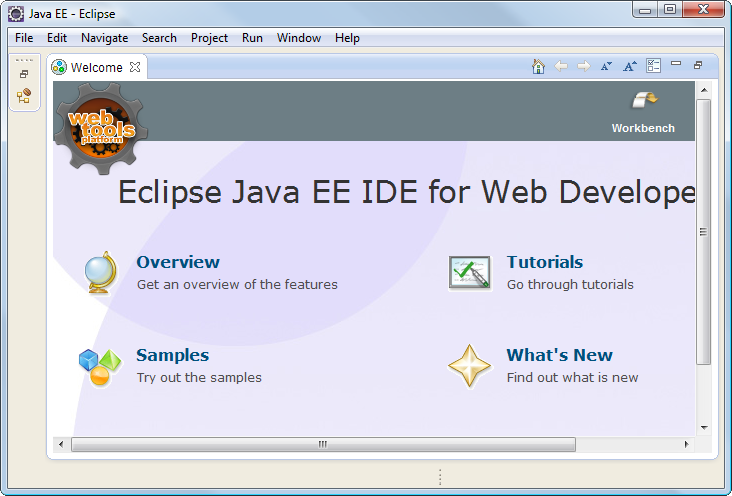 I recommend something like this: C:\eclipse. 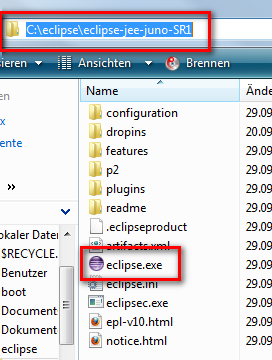 Locate in your ECLIPSE_HOME the folder eclipse (in my case it is: C:\eclipse\eclipse-jee-juno-SR1 because i've renamed the second eclipse folder to the downloaded file name) and double click the command eclipse.exe to start eclipse. 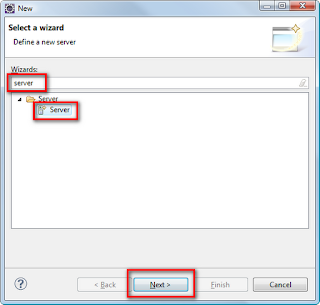 Additional features supported on OES are as follows: Full Apache web server, JBoss, Perl, FTP, SOAP, UDDI, XEN virtual server, DNS, DHCP, Ifolder, Iprint, Novell client for Windows, Linux and Vista, Directory Integrated DNS/DHCP server, Apple File Protocol support, CIFS, 64 bit edirector, Domain Services for Windows, Yast, Auditing, Storage scalability, 4gb file support, Snapshot, Cluster services, Multi Processor Support, support for more than 4gb ram and 64 bit processor support.